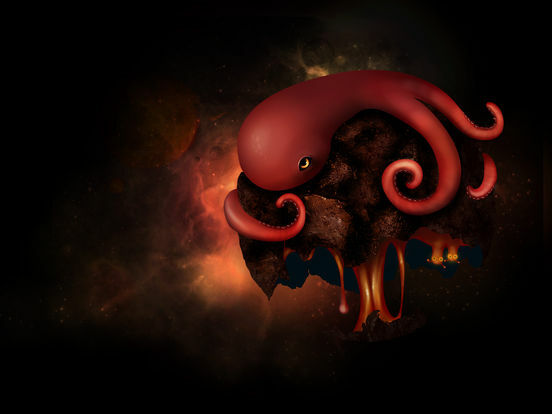 HungrySquid is a game about squids (duh!) 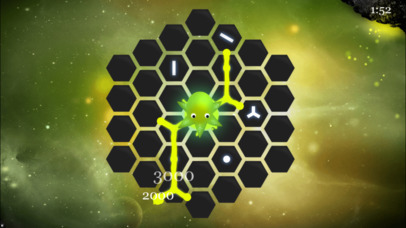 in space, trying to find as many exits from a hexagon maze as possible. The more you find, the better! It's a story (we also have a free iBook) of intergalactic squid solving space puzzles to get a very prestigious job - the keeper of long forgotten stars and planets. 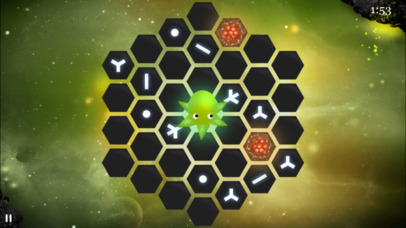 As one of six squids - each with it's own personality and goals - you will travel through space, time and mind bending puzzles, all to the tune of ambient space music. Are you ready to save the universe from collapse? Rotate the circles and then tap on the squid to see how the ink flows through each of the stones. Then align them to have as many exits as possible. 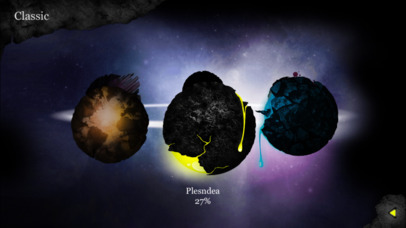 The game features an innovative gameplay mechanism, that isn't a clone of any puzzle game before it. 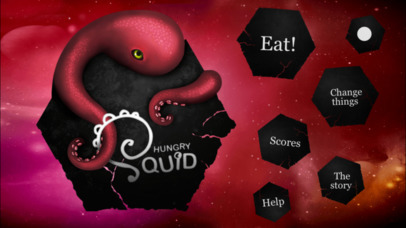 Combine that with awesome graphics and sound, add a spice of addictive gameplay and you'll have one Hungry Squid on your iDevice! • The amazing soundtrack is available for FREE! We have put our hearts, a lot of time and a lot of effort into this game. We hope you enjoy playing it as much as we enjoyed creating it. "HungrySquid is a fantastic new puzzle game that is unlike anything you've played so far." "Unique puzzle game" + "Stylish graphic and music"
"Amazing graphics with a compelling puzzle gameplay..."
"...New, innovative puzzle game that stands out from the crowd." 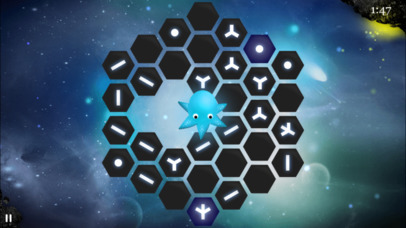 "An enjoyable and absorbing puzzle game..."
"A must have for IOS devices!" "Another good looking puzzle for the iPhone"
"One of the most interesting puzzle games this year!" "A different kind of puzzle game! Yes, different! Let’s rejoice." HungrySquid has been updated to work faster and more efficiently in new iOS versions. It now fully supports 64bit.